with EmbroideryA classic ballet pump in soft black suede with subtle black embroidery, our Pimlico ballerinas are the epitome of understated elegance and so, so comfortable. Canvas with RoseThe season of Spring is finally blooming – time to add some florals to your wardrobe. 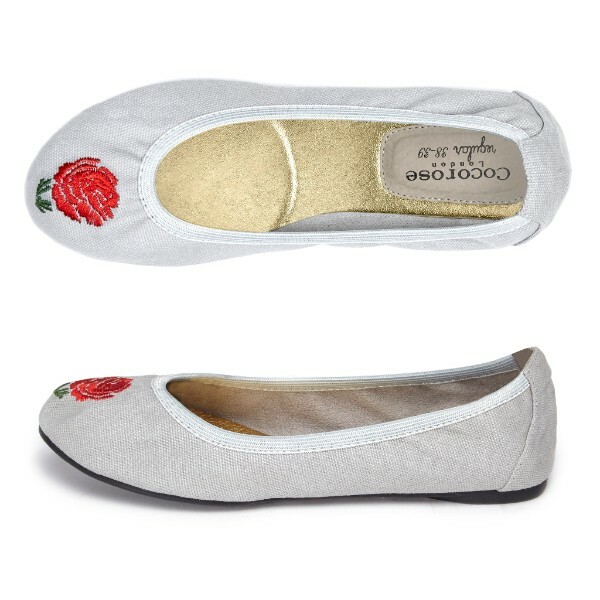 Our classic Barbican ballerinas with darling rose embroidery are our Spring sweethearts. 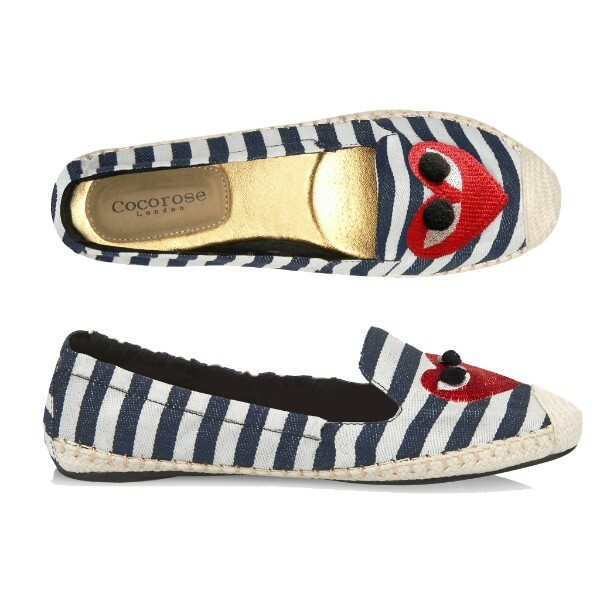 and confident in print, giving you instant style credentials whilst putting a super cute spin on the nautical trend. 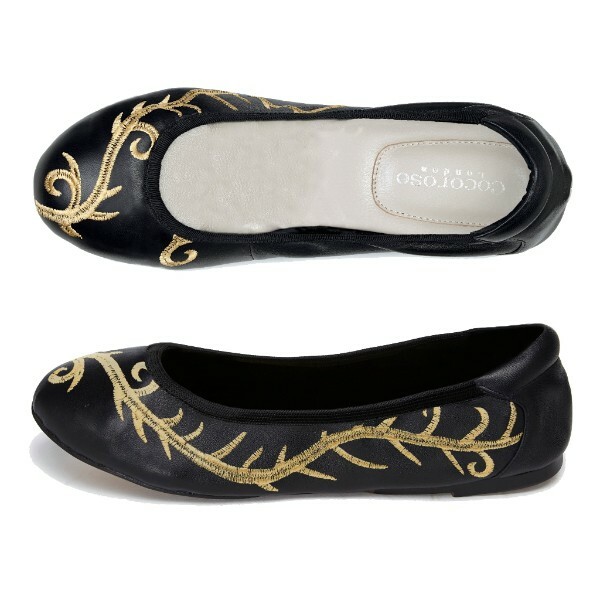 with Gold EmbroideryA classic ballet pump in soft black leather with gold embroidery, our Pimlico ballerinas are darkly romantic and the perfect occasion footwear.